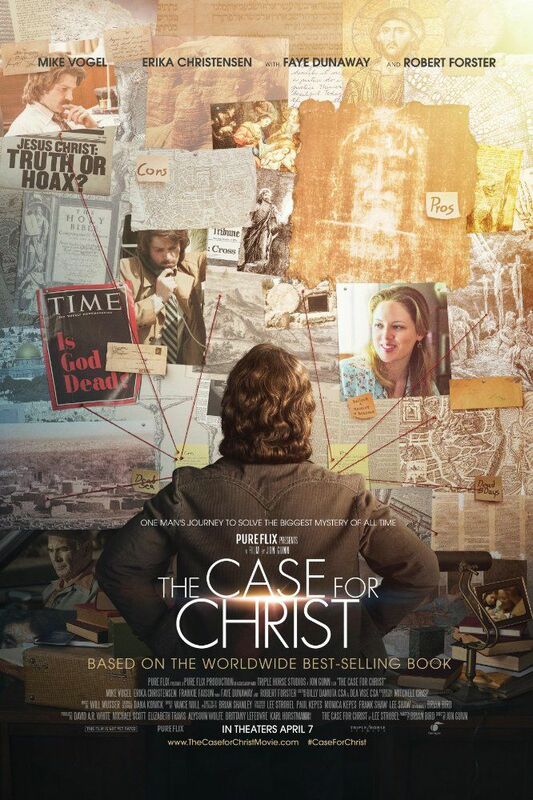 In 1980, former atheist and award-winning investigative journalist Lee Strobel applies his journalistic and legal skills to attempt to disprove his wife Leslie's newfound Christian faith, which causes issues within his marriage. After completing a thorough investigation for almost two years he finds the historical evidence for Jesus, and then finds a new faith in Christ. Read more on Wikipedia.